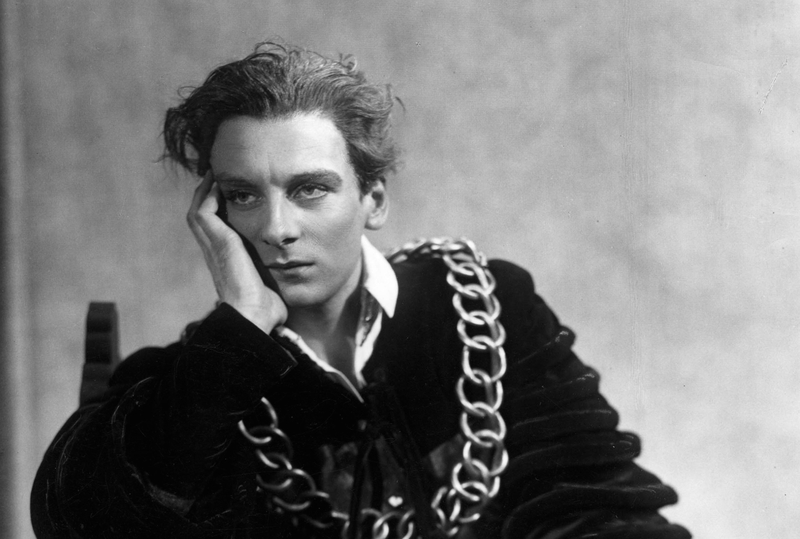 “What a piece of work is a man!” Click here for John Gielgud reading Hamlet. The tremendous merit of Mr. John Gielgud’s long-awaited “Hamlet” (produced last night at the Theatre Royal, Haymarket) is its fidelity. Neither the production nor Mr. Gielgud’s own performance is “beautified”, a vile phrase for a vile thing. In Miss Ruth Keating’s modestly baronial settings the stage is cleared for Shakespeare, and Mr. Gielgud plays his Hamlet with a greater clarity, a deeper meditation, and yet with all his old music. 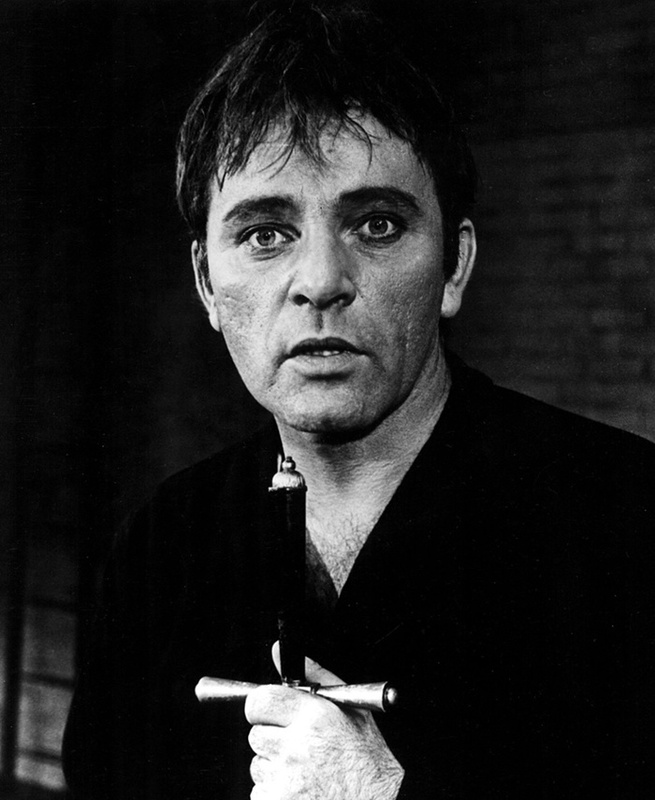 No other actor – for he is a Terry, and virtue inoculates his old stock – can make so just an enchantment of the lines. No other can match the grace and dignity which, out of no great physical equipment, Mr. Gielgud has by long thought added to his stature; unlike some others, this Prince of Denmark (like the Prince of Darkness) is a gentleman.